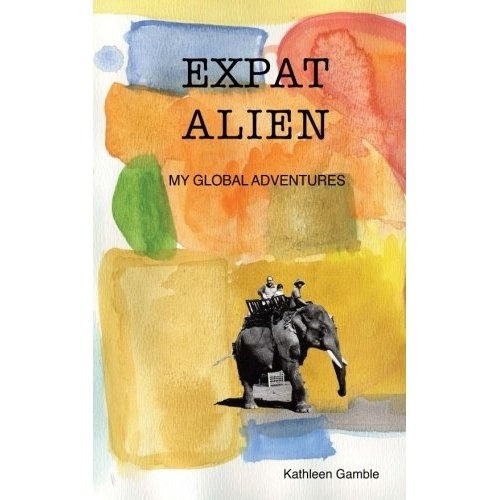 If you’re an international student (or an expat returning home) planning on going to university in the U.S., then this is THE book for you. 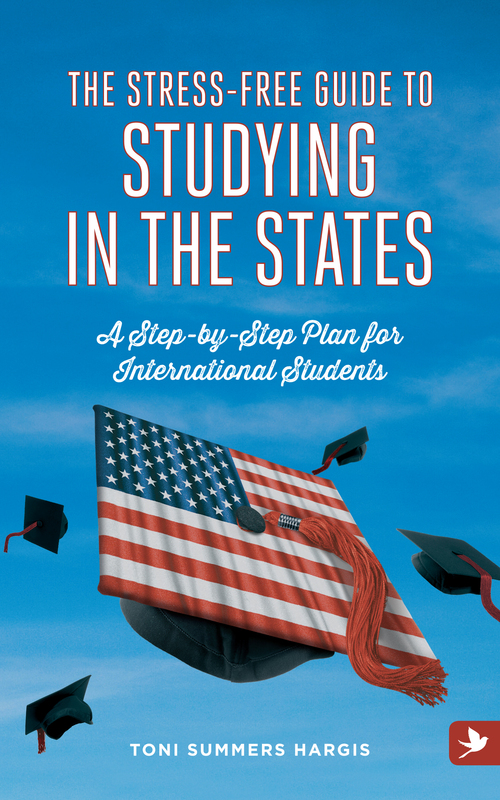 Toni Summers Hargis’ book is the comprehensive guide to studying in the U.S. compiling all of the information in one place. Hargis doesn’t simply cover the practical and logistical aspects (admissions requirements, SAT/ACT, financial aid, visa procedures…), but also provides advice about college life, living in the U.S. and culture shock. What makes Hargis’ book so unique is that she thinks about the tiny, seemingly mundane details that can make a big difference. Her chapter on American language and customs can be a lifesaver to someone new to American English and life in the U.S. It covers pronunciation, spelling, euphemisms, texting abbreviations and a multitude of other useful information for living in the States. 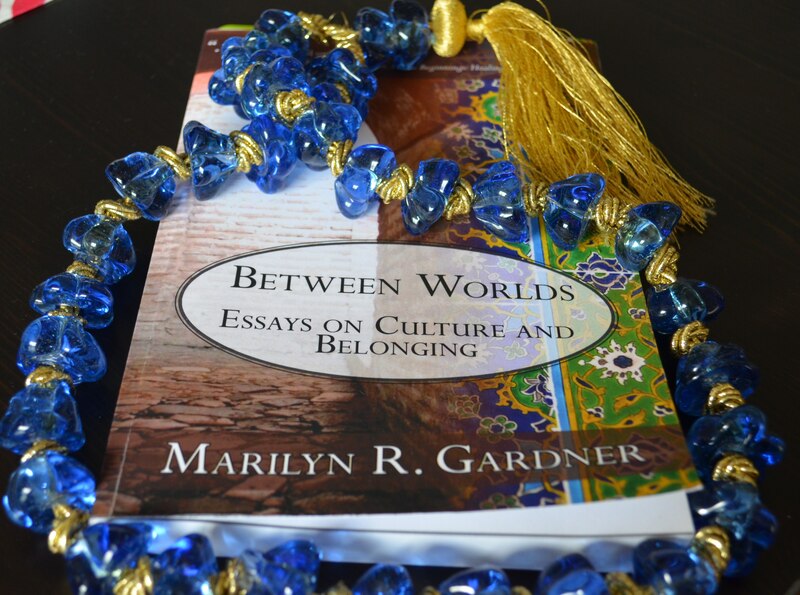 Her book is straightforward and easy to follow, with excellent tips, warnings and further reading provided throughout every chapter. It’s ideal for anyone unfamiliar with U.S. colleges or those simply looking for a helpful guide. Applying to colleges can be very stressful and Hargis knows how to make it easier. If you’re thinking of attending college in the U.S., do yourself a favor and read this book. You won’t regret it.